Curated by us. Available for you. A collection of projects from award-winning architects of the County of San Luis Obispo. 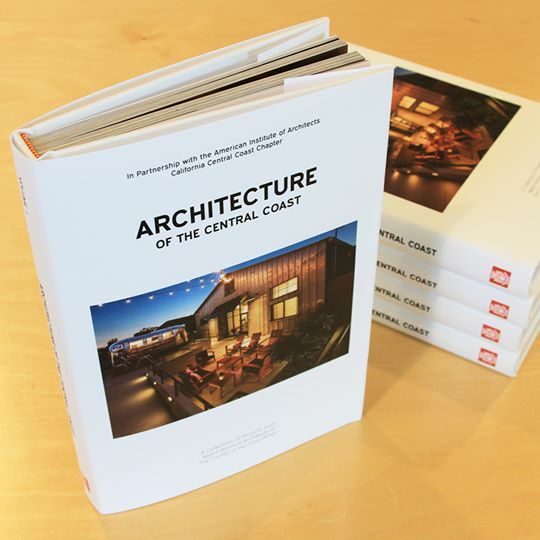 This coffee-table-esque book includes wonderful imagery, descriptions, and floor plans of projects that have won AIA California Central Coast awards from 2015 to 2017. Many Central Coast projects are included as well as projects from around the globe by Central Coast architects. Architects in this publication include: TEN OVER STUDIO, Gast Architects, Vladimir Milosevic, In Balance Green Associates, DOMU, CRSA, garcia architecture + design, Andrew Goodwin Designs, M:OME, Micheal Boudreau, RRM Design Group, Sandy Stannard, Greg Wynn Architects, Fraser Seiple Architects, 2G Architects, flux DESIGN.